CASTING IN THE NEW YORK TRI-STATE AREA! Sales Associates & Business Owners for BRAVO’s new television series, Sell It Like Serhant. 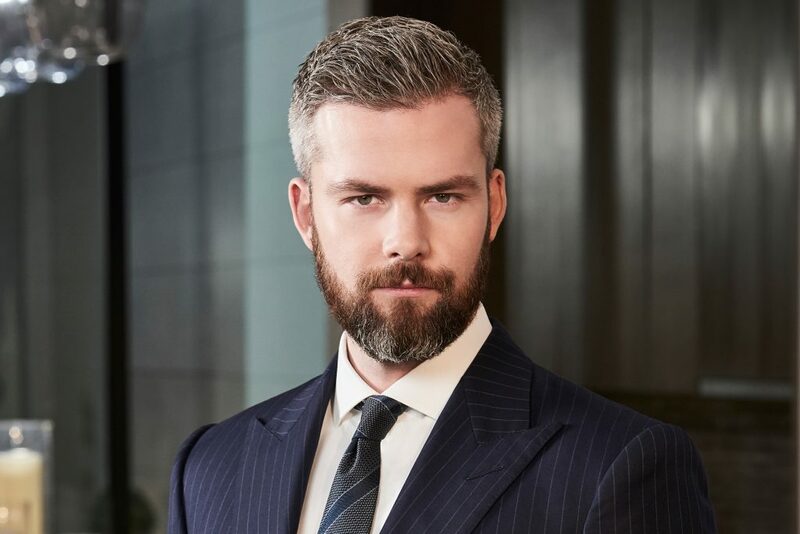 Ryan Serhant, author of the book “Sell it Like Serhant” seems to be getting his own show on Bravo – and they are casting frustrated employees as well as bosses. Ryan’s book is described as…. A lively and practical guide to sell anything and up your business game from one of the top realtors in the world and costar of Bravo’s Million Dollar Listing: New York and Sell It Like Serhant. From the producers that brought you MILLION DOLLAR LISTING comes an exciting new show that will help well-intentioned, but underperforming SALES PEOPLE UP THEIR SELLING GAME. EMPLOYEES- Are you frustrated with your sales performance and want to start selling LIKE A BOSS? Are you sick of watching your co-workers constantly outshine you? Do you want to level up to the rest of your team and impress your boss with your new sales skills? BOSSES- Do you have a sales person struggling to keep up with the rest of the power players on your team, but you want to see them succeed? Is your business booming no thanks to them? 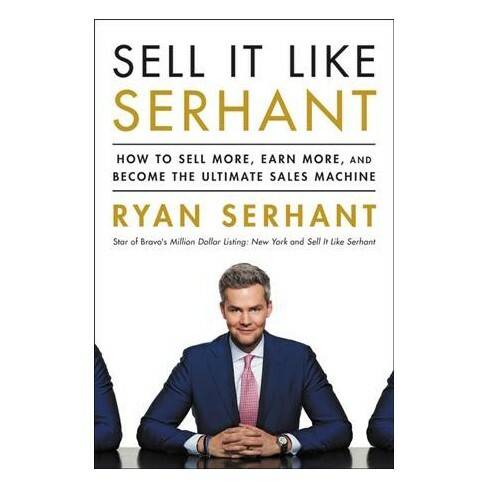 If so, RYAN SERHANT, New York real estate expert and ultimate salesman, is looking to transform underachieving employees and take them from bottom of the sales barrel to top of the pack through expert mentorship on his new show! If you would like to apply for the show, read on. Be sure to include your name, ph. #, business or product sold, a brief overall description, and some recent photos ASAP!